AC4490-200M a radio transceiver module that has a range of 32.18688 Km and operating frequency of 900MHz. This module has the ability to reduce noise at low frequencies that can be used to replace the antenna cable to the radio communication system. This module installation process is quite easy because it does not require any special software. 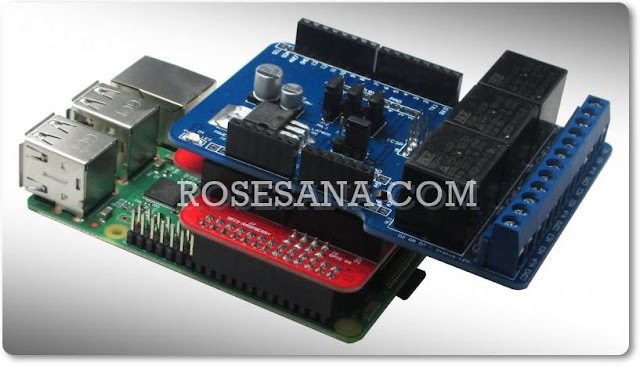 This module uses the interface 3V / 5V TTL and can be communicated with PC / microcontroller where each PC / microcontroller will be defined as an OEM HOST. The configuration of this module is done by using the command AT-Command. 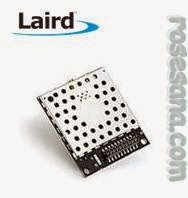 RD-800HI Power Wireless Hopping Controller.